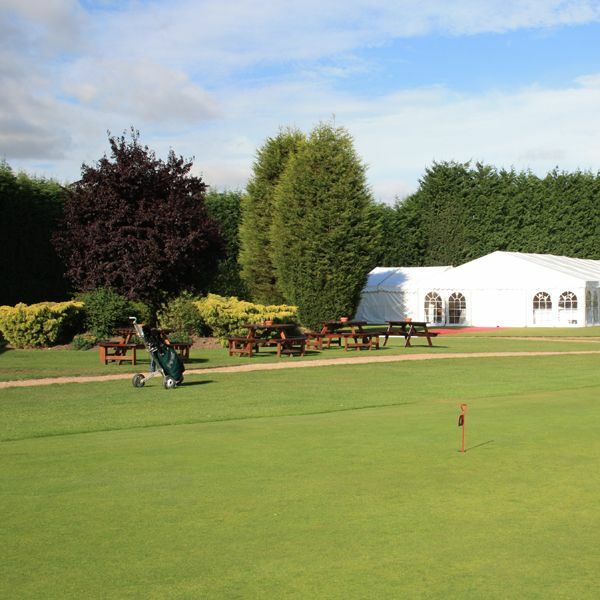 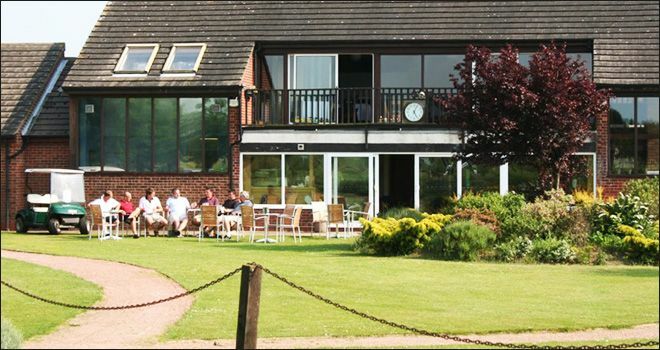 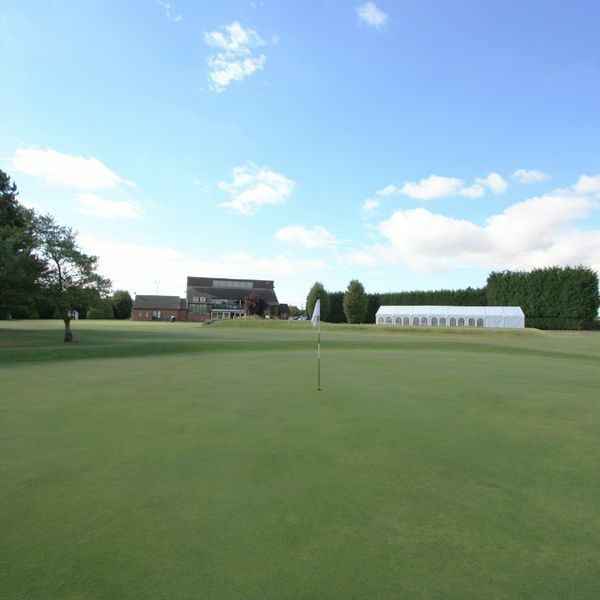 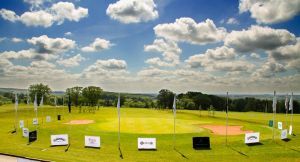 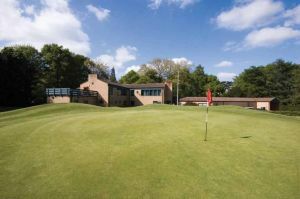 Designed by a legendary modern-day golf course architect, Donald Steel, Boothferry Golf Club is one of the most enjoyable meadowland courses in Yorkshire, popular with many visiting golfers. 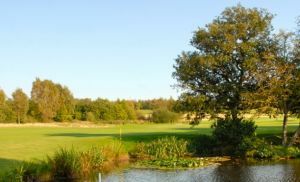 This established course in a tranquil setting within the Vale of York is a pleasing test featuring natural dykes that occasionally provide additional challenges on a number of holes! 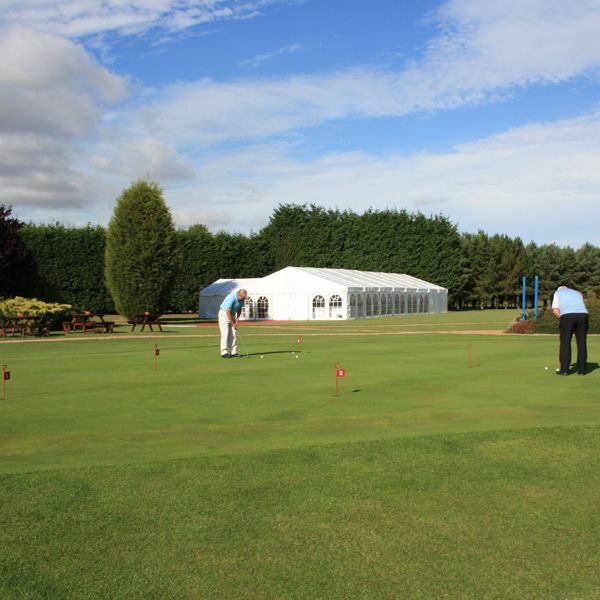 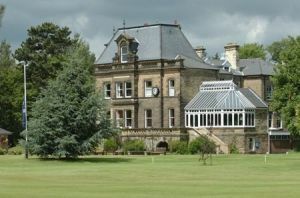 Boothferry Golf Club is not yet in our pool of Golf Courses for orders.